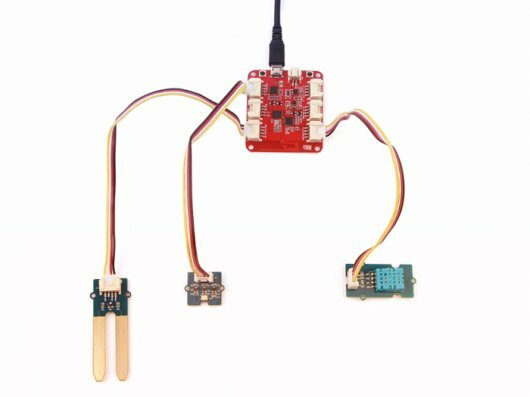 The PSF-A85 is an ultra low-power Wi-Fi module designed by ITEAD. 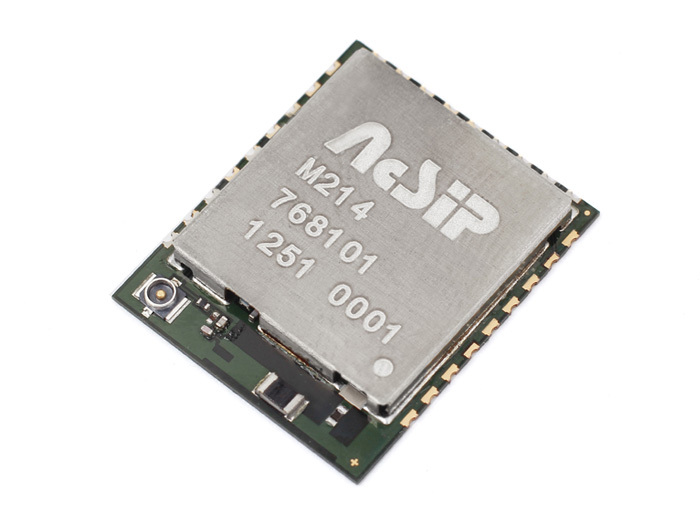 The module adopts the highly integrated Wi-Fi chip ESP8285. 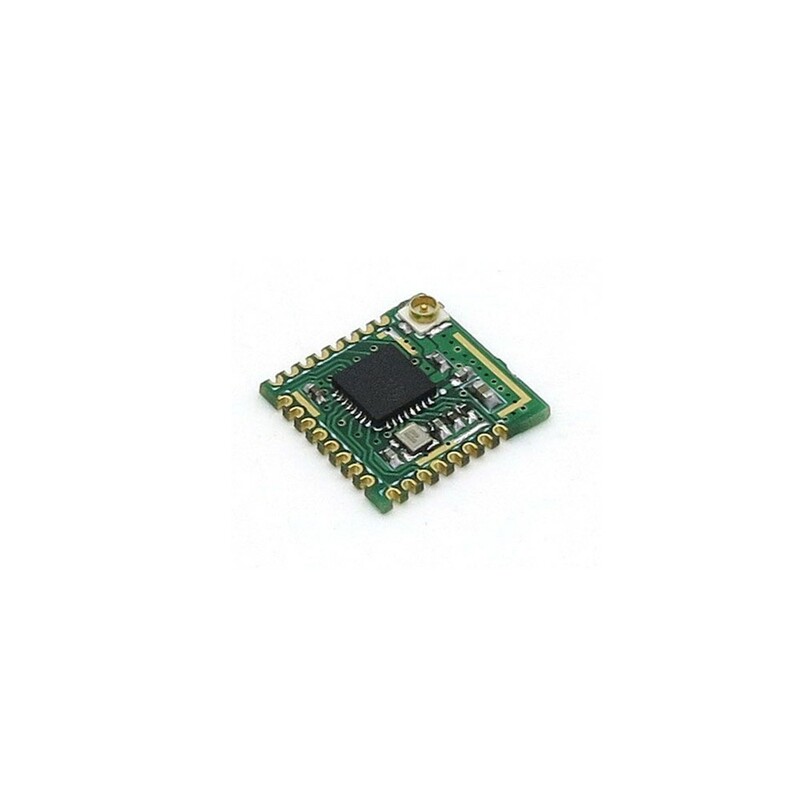 It features industry's highly competitive packaging size and ultra-low power technology.